Labuan is an important offshore jurisdiction in Malaysia that offers the necessary support, stability, and confidence for that kind of investors looking to cut the taxes and protect their wealth. This is often a great business destination in terms of competitiveness, efficiency and for a better control over finances. We invite you to talk to our company formation specialists in Labuan and ask for assistance at the time you wish to register an offshore in Malaysia. What are the taxes you need to pay in Labuan? • there are no taxes imposed for non-trading companies in Labuan. 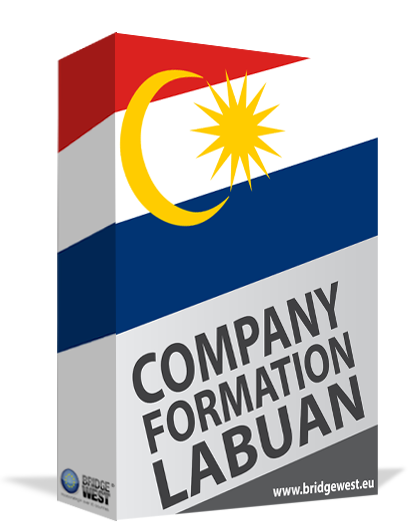 You may solicit information about the tax structure in Malaysia from our team of company formation agents in Labuan who can also help you incorporate an offshore company in this jurisdiction. Can I benefit from the protection of DTTs in Malaysia? Yes, Malaysia signed a series of double taxation treaties with many countries in order to protect investors from paying taxes twice. There are also reduced taxes which come in the attention of foreign entrepreneurs with businesses in Labuan, Malaysia. Are the investment holding companies taxed in Labuan? No, there is no tax imposed for investment holding companies in Labuan. However, it is important to know the regulations that stand at the base of forming holding companies in Malaysia. Besides the multitude of business possibilities in Labuan, foreigners can benefit from many advantages like a short period of time for company incorporation, no taxes imposed on transactions for trading and providing services in Malaysia, the possibility of opening a bank account in varied currencies and complete ownership in the company. You are invited to contact our team of company incorporation agents in Labuan and ask for assistance in opening a company in Malaysia.